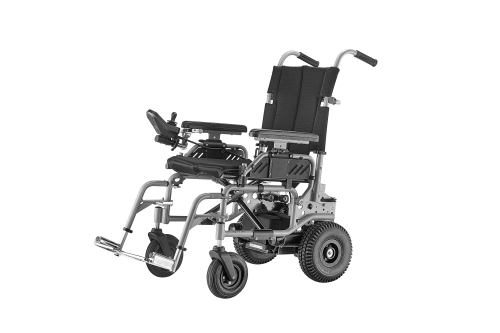 Power Wheelchair use a motor to propel their seat user, who can’t walk even in short distances. 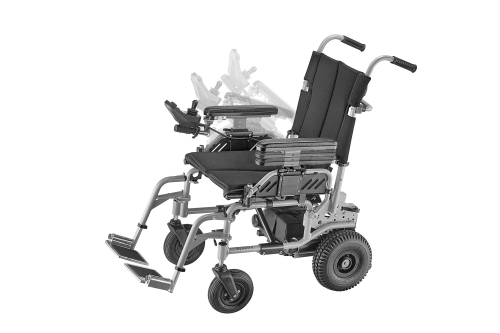 Supamobility provide the wheelchair for home use and for traveling use. 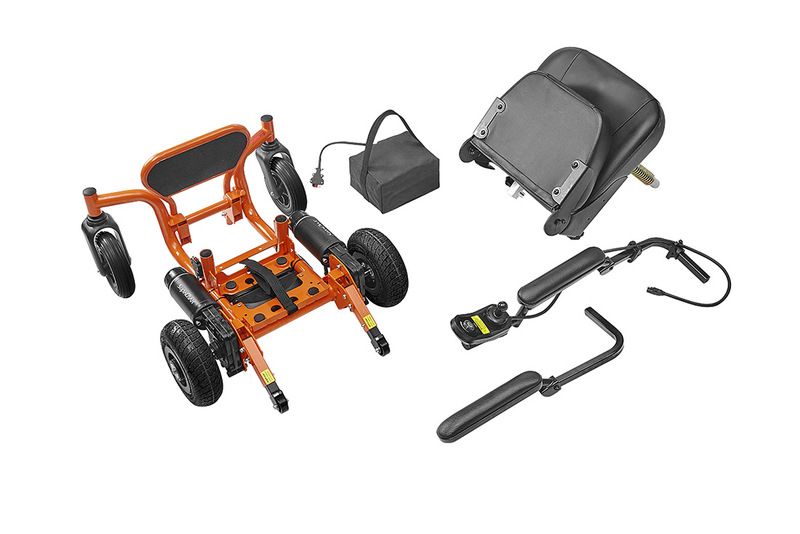 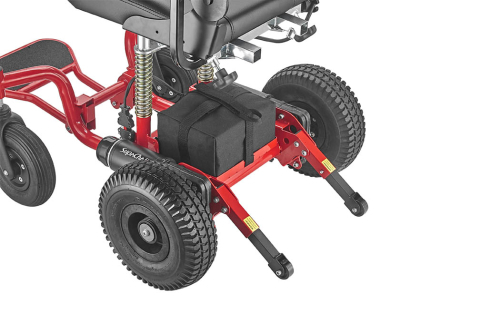 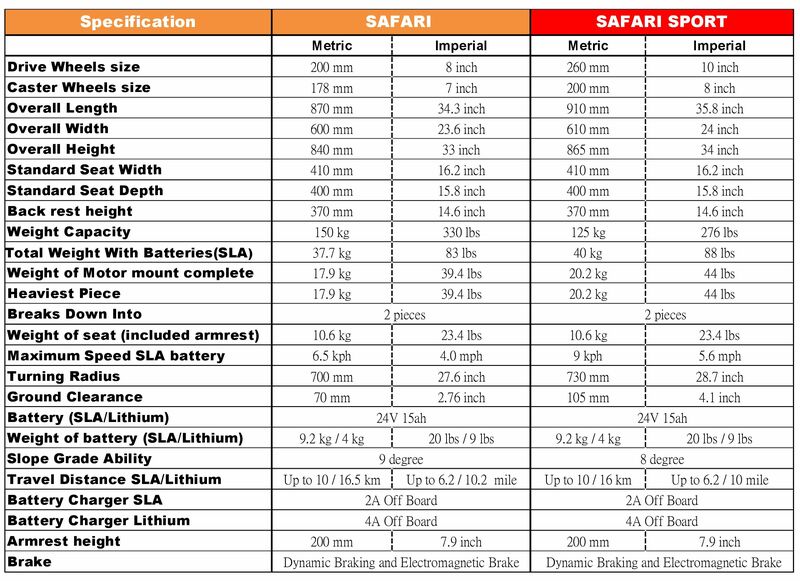 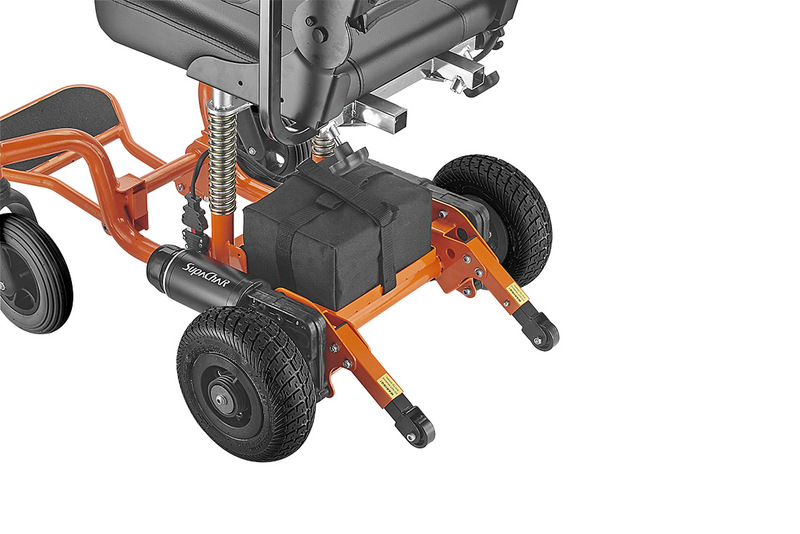 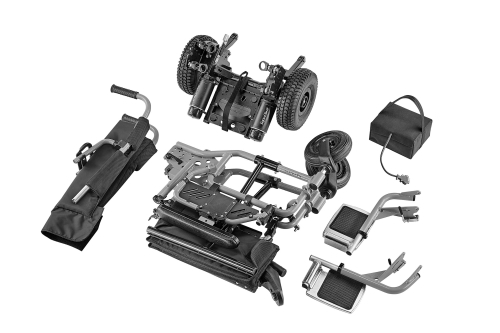 If you’re looking for a Transportable wheelchair, you’ve come to the right place. 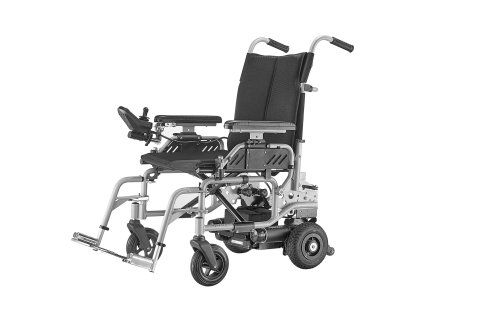 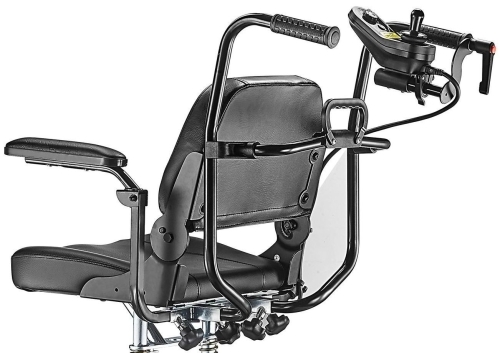 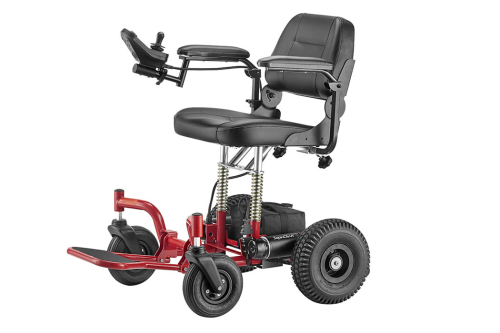 Which includes Lightweight Wheelchairs, Power Chairs, Travel Chairs, Motorized Wheelchair and Heavy Duty Chair. 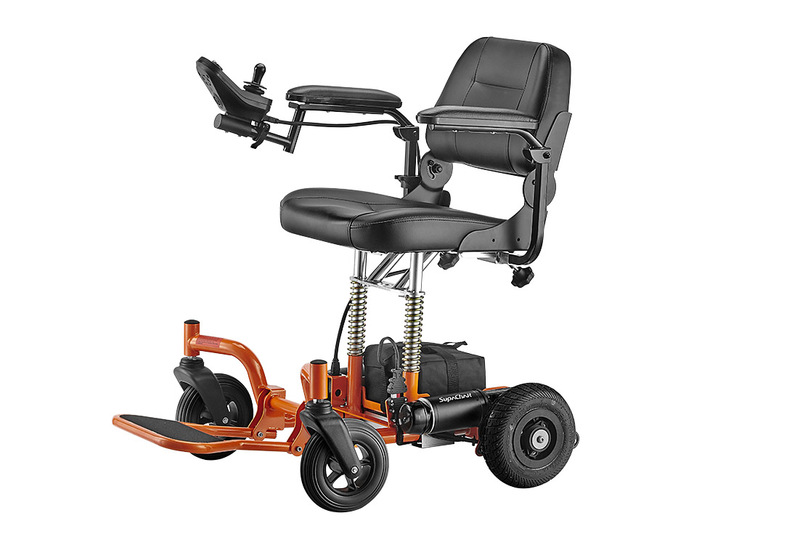 We are so glad to answer your questions.